Attractive and engaging curriculum targets for primary schools. 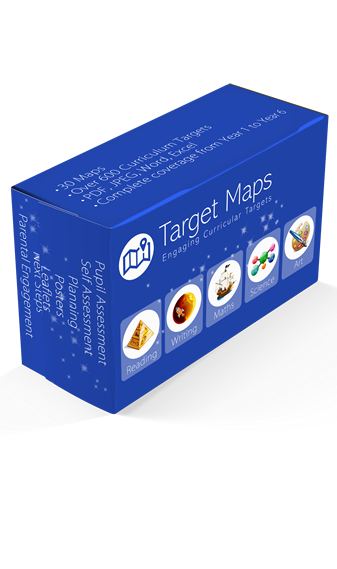 Target Maps have given hundreds of schools a framework to plan and assess confidently with. The Target Maps statements - taken from the national curriculum - provide child-friendly learning objectives. Many of our schools are also using the maps to inform parents about the expectations of each year group. Target Maps have assisting hundreds of schools across the country with the new national curriculum - making assessment simple, structured and engaging. For each year group within each subject there is a colourful map featuring up to 50 target statements. 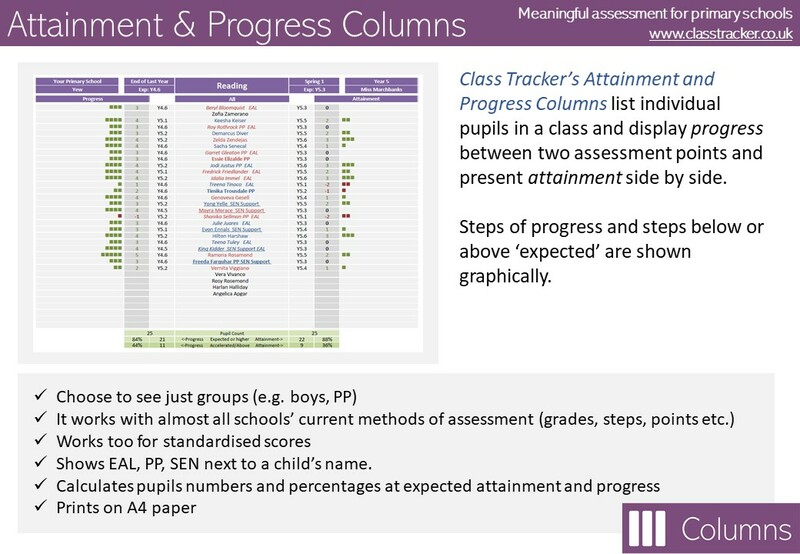 Each target is written as an “I can” statement and in child-friendly language so assessing pupil progress is easy. Target Maps show OFSTED that children engage with focused target and goal setting and that your school personalises learning. In addition, schools who use these maps report increased confidence in teacher assessment with this clear, structured assessment system. 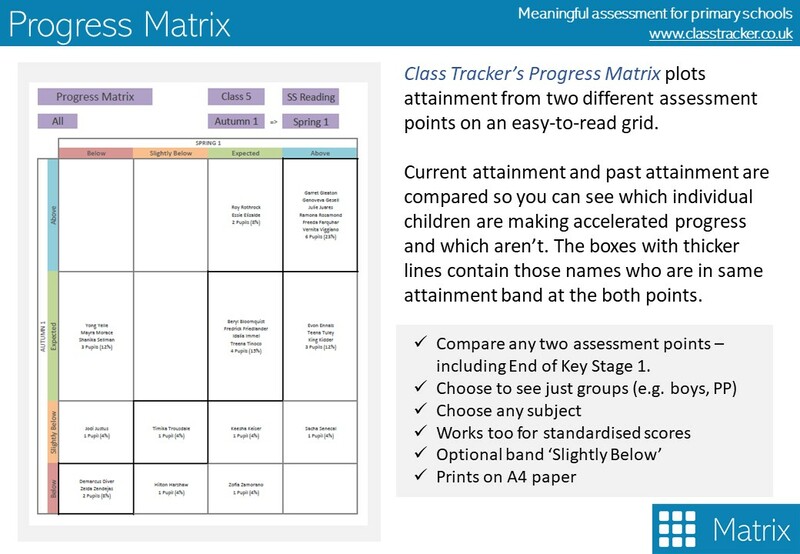 This easy-to-use target setting and teacher assessment system increases achievement and speeds up progress through structured learning goals which appeal to pupils of all ages. 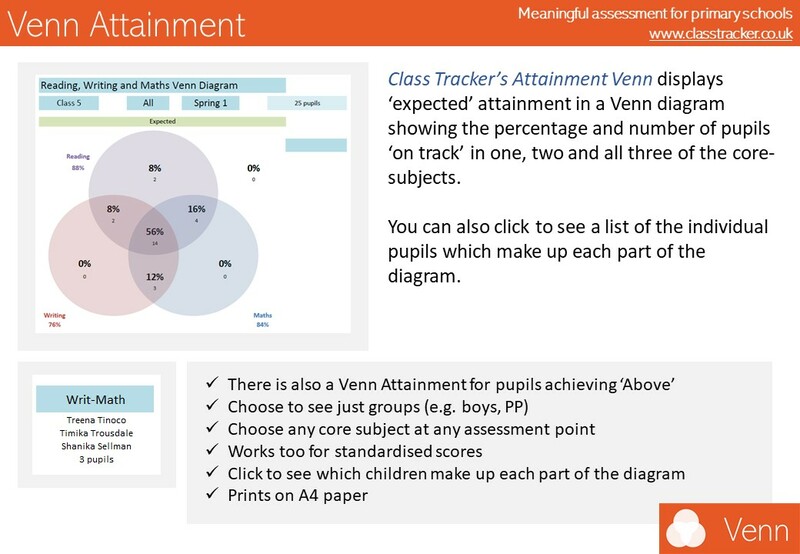 Increase pupil engagement and enthusiasm for target setting so pupils can remember and achieve their next steps. "The target maps are a good visual guide for the children to keep track of their own learning. The children really enjoy the target maps as they help them understand their targets. They are bright and colourful and engage our learners." Show parents exactly what children must do to achieve the next national curriculum level in easy steps. Improve teacher knowledge of each national curriculum year group and provide evidence of progress. Set with an Egyptian pyramid theme, our reading target sheet features targets for ‘word’ and ‘comprehension’ strands. 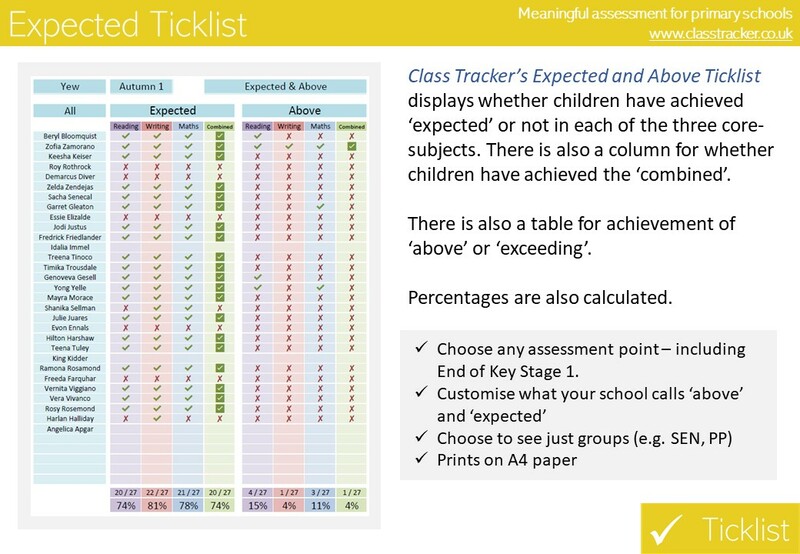 As with the writing targets, there is also an ‘exceeding’ section, where children, parents and teachers can view more challenging targets for that year group. Our space themed writing assessment sheets is split into ‘spelling’, ‘composition’, ‘handwriting’ and ‘vocab, grammar & punctuation’ planets. There is also a section for pupil ‘exceeding’ year expectations. As with all our target sheets, appeals to both genders, and in particular has encouraged reluctant boy writers. Each Year group is split up into seven islands – Number and place value, addition and subtraction, multiplication and division, measurement, fractions, geometry and statistics (not for Year 1). 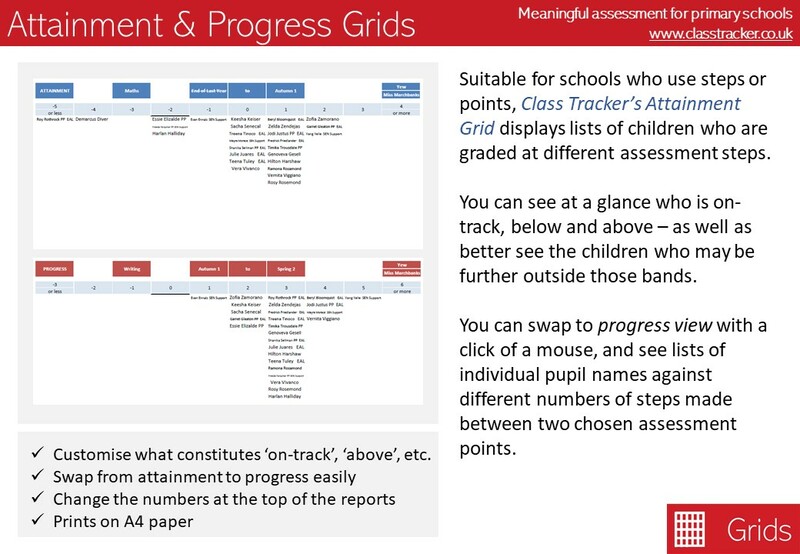 As well as allowing teachers to give pupils personalised targets to achieve, they also give a useful overview of the whole national curriculum year group. Each content domain is included and each science target is directly from the new national curriculum for science and reworked concisely, without losing the specificity of the statement. With these Art Targets, show real progression in art skills across the whole school and ensure that art lessons are increasingly challenging through children's journey in school. Our Target Maps in all the core subjects are for Years 1 to 6 ensuring coverage through KS1 and KS2. Who benefits from Target Maps? 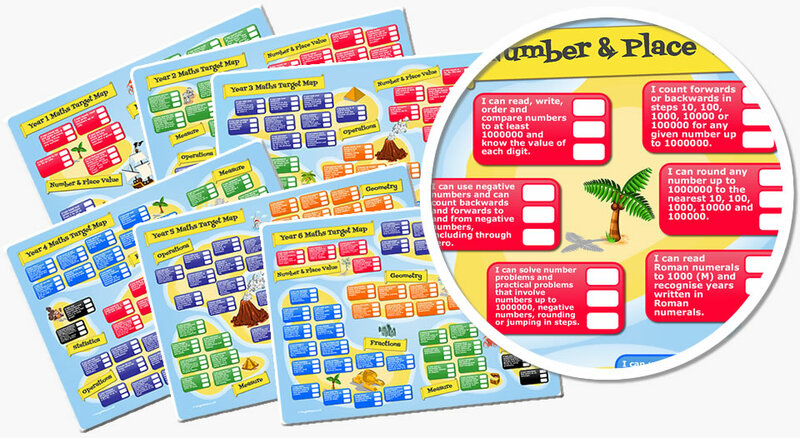 Children love the colourful themes of the Target Maps and enjoy working through the easy-to-understand targets. Year group expectations are clear and they can see their progress easily. Above all, these Target Maps help them understand exactly how to be successful and know their next steps. With Target Maps, parents are able to assist their child with their learning better than ever before. They will know exactly what is expected of each year group and will be able to help their child progress, step-by-step. In the schools that use them, home learning has become much more effective. Target Maps clearly show teachers what must be taught, and have boxes for ticks or dates for evidence building. The ‘Exceeding’ section on the maps suggests ways to challenge the more able. For leaders, the work to ensure coverage of the National Curriculum has been done for you. I am a great advocate of Target Maps and which ever school I train or work in I would recommend the concise, teacher and child friendly referencing as an effective tool for tracking and ensuring progress in line with the new national curriculum. The system is very flexible, easy to use and will meet the needs of your school. 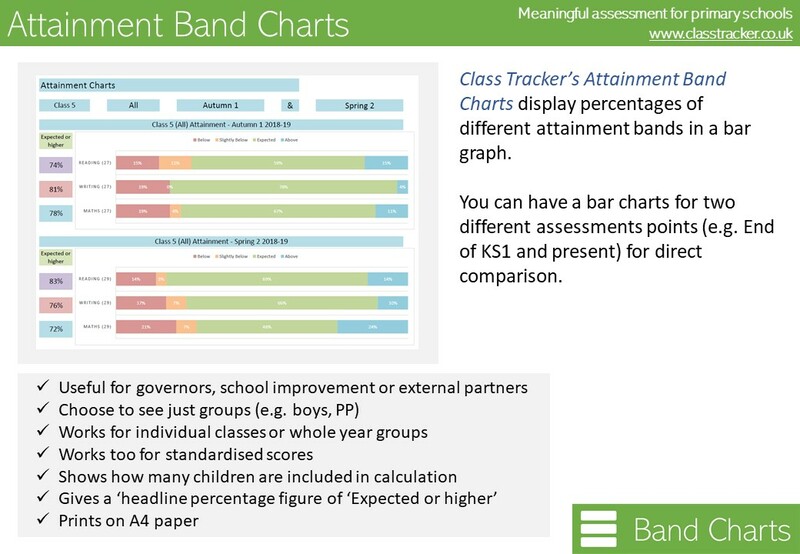 As well as the colourful maps as visual images, also included are Word, Excel and PDF formats so you can use the statements in your school's proformas for planning and assessment. You'll receive the target maps as PDFs and high quality image files for printing, and in Excel and Word format. Most schools are able to start using Target Maps the same day as ordering. For each subject you get a download with 6 high resolution image files so you can be flexible in how you use them in your school.  You'll also receive the targets as PDFs for printing and in Excel and Word format. Do we sell them already printed? No, but we can put you in touch with a printing firm who know exactly how to print the maps into attractive booklets. They were developed in conjunction with an outstanding school in London, listed in The Times top 25 schools in the country. How many times can I print them? 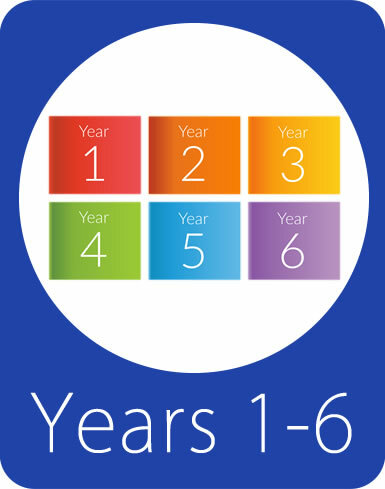 Your school will have a site licence to print them as many times as you wish. For instance, each child can have one in their maths, literacy book and reading record at no extra cost. There are no recurring fees, just a one-off price. Can I share with other schools? No, unfortunately not. Your licence means unlimited printing for your school. But please recommend us to other schools.